Join us for our holiday-themed Business Connections celebration! Enjoy a strolling lunch with tasting stations throughout the room. Hear of the inspiring work of our featured non-profit organizations. Sponsor a non-profit organization: Member businesses are encouraged to sponsor a non-profit organization to host for this lunch. Host sponsorship includes appetizers for you and a non-profit representative, as well as a display table. See the list of our nonprofits here. 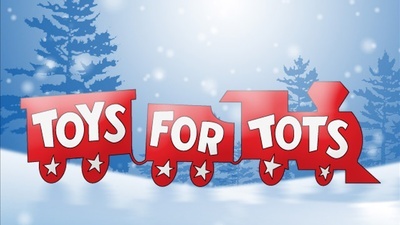 Donations are being accepted for Toys for Tots!